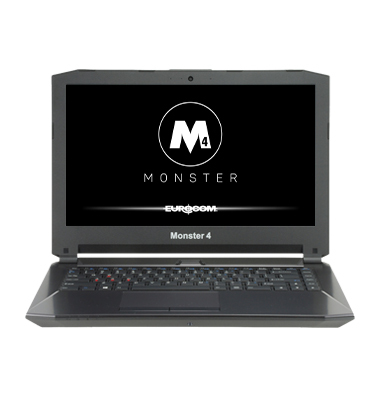 CUSTOMIZE 15.6-inch FHD 1920-by-1080 pixels; 16:9 panel; 3.8mm; eDP; LCD can be open up to 180 degrees. 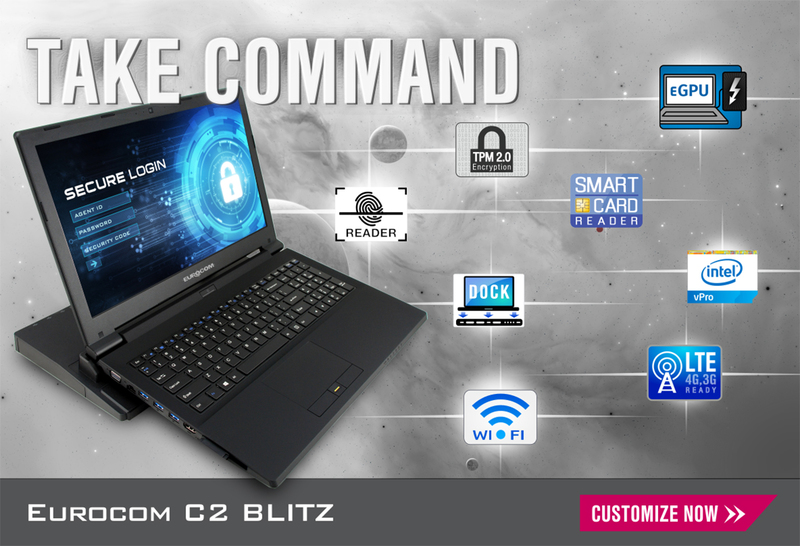 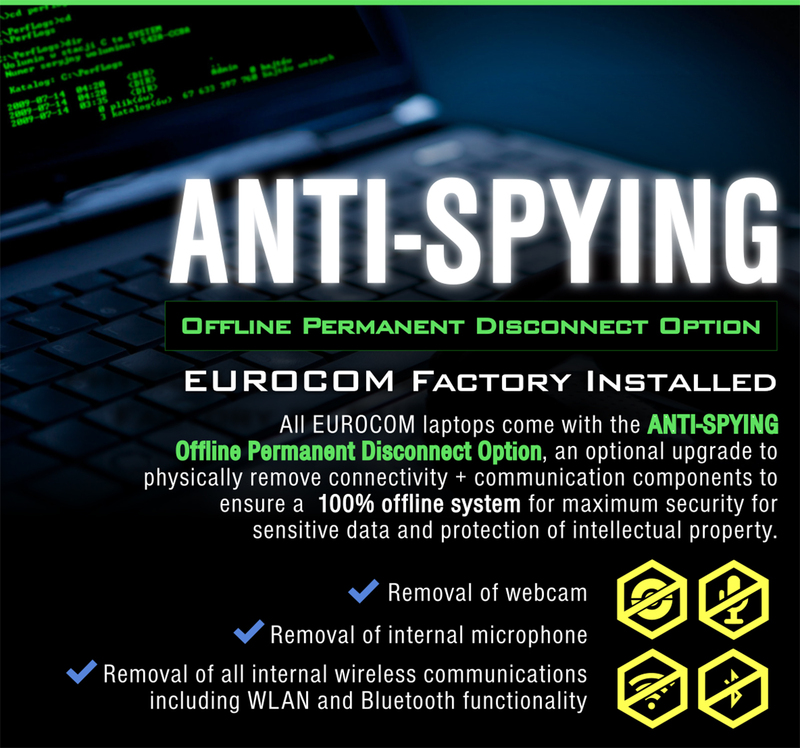 The EUROCOM Commander2 is a powerful enterprise-grade laptop outfitted with excellent connectivity and security features perfectly suited to the enterprise sector. 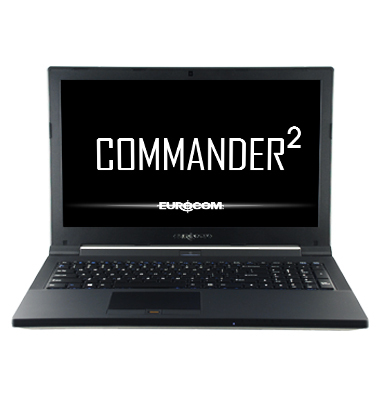 Enterprise-grade laptops such as the new EUROCOM Commander2 are a bit different from the traditional consumer notebook. 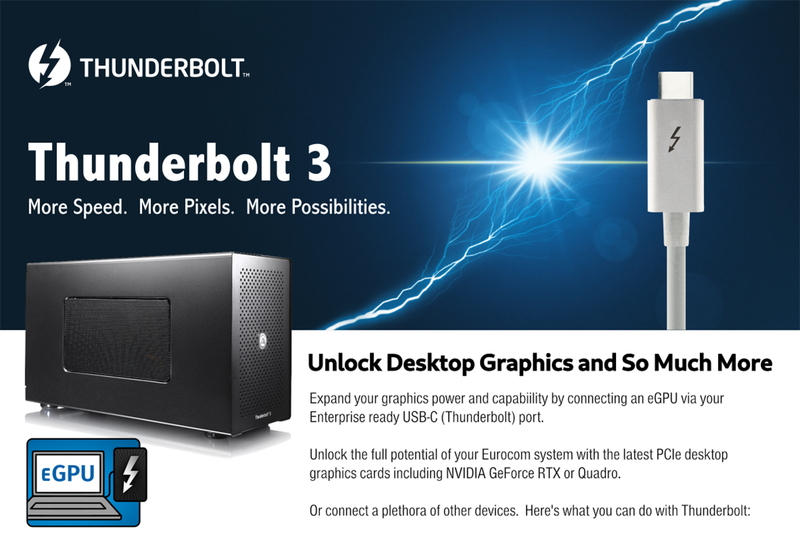 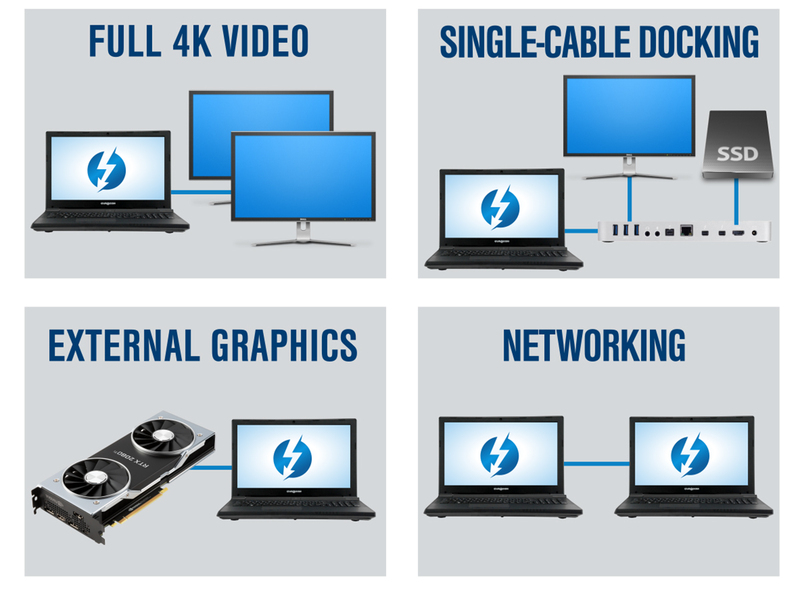 Sure they can still be a great fit for individuals with great features such as a lightning fast SSD and i7 class CPU the Commander offers strong reliable performance. 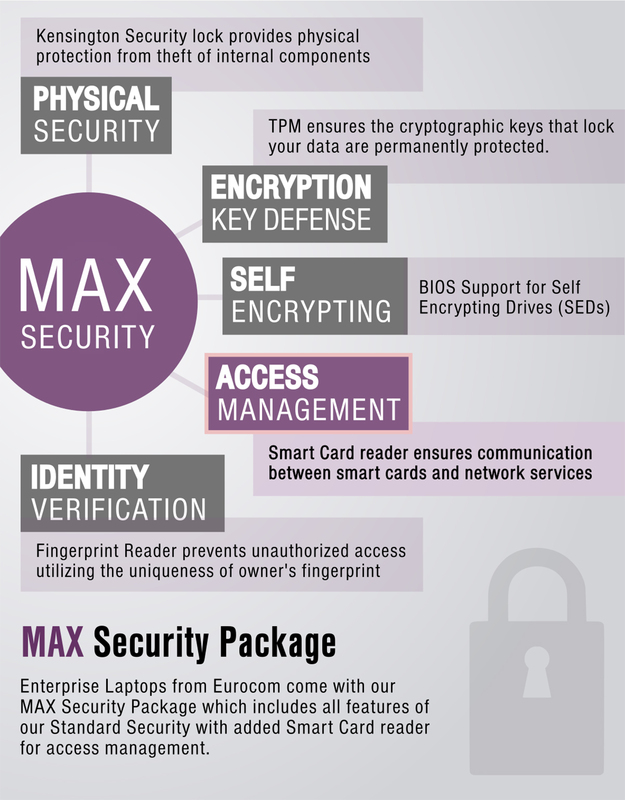 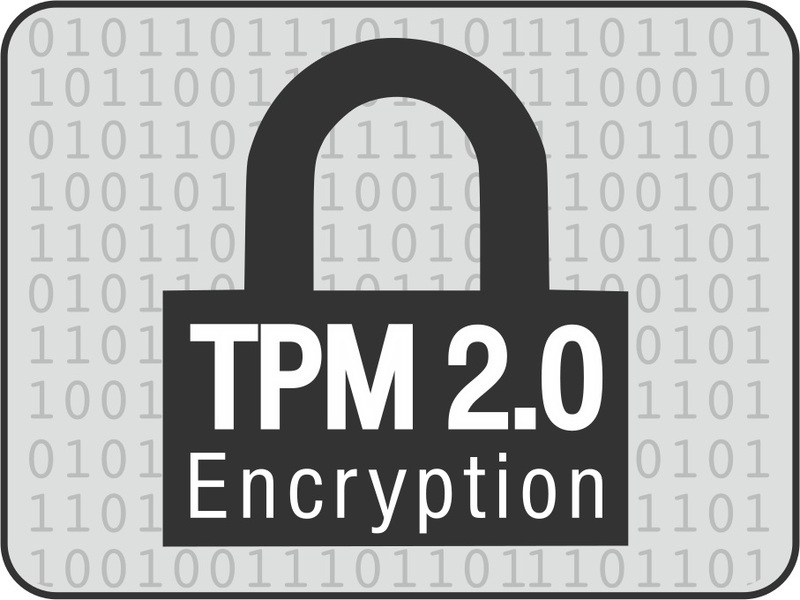 But they’re also designed for mass installment with excellent connectivity and an impressive suite of security features including a Kensington lock slot, fingerprint sensor, Smart Card Reader and Trusted Platform Module 2.0.